The first release from Peyoti for President since 2011, sees a new city, new record label and a return to form for the project, now based in Barcelona. 'Who am I?' is a conceptual EP about personal identity... or lack of it. DiMascio, the bands leader and writer for the project, discovered his Anglo-italian heritage at the age of 24 whilst attempting to track down his biological parents. His biological father was found to be an Italian man, thought to be from the Calabria region of southern Italy. To date he cannot be traced. All the recordings on this new release deal with this subject in one way or another. As DiMascio points out, “...the song Chi Sono? (who am I?) reflects the struggle for identity that we all have from time to time, and even when we think we have found it, time moves on and we are once again uncertain as to who we are, and what is our role or purpose in life”. 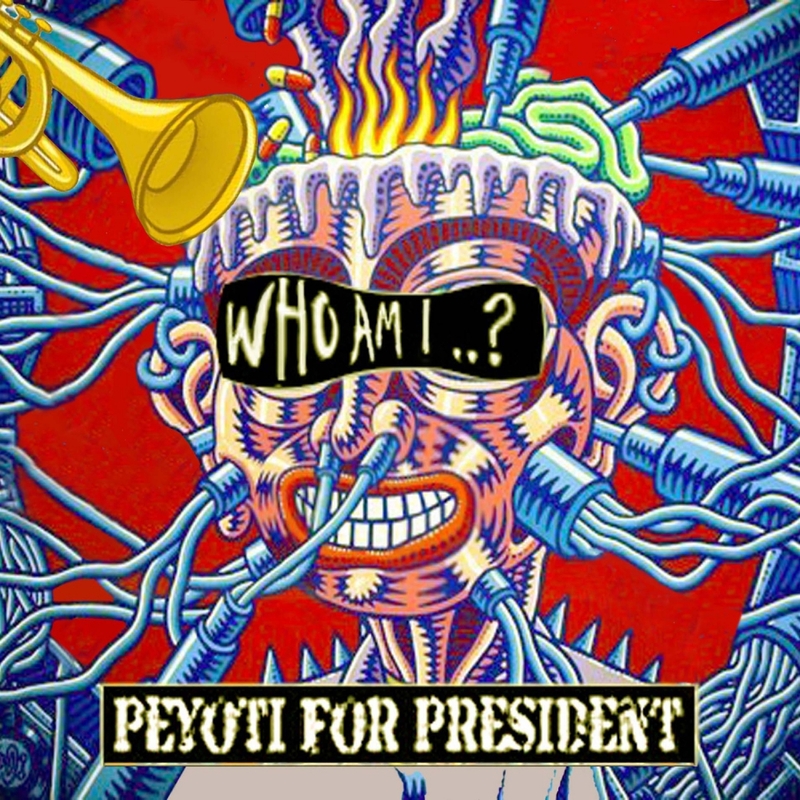 Peyoti for President were brought to the fore by Manu Chao in 2007 when they were selected as support for the 'La Radiolina' tour. 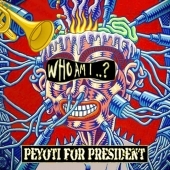 Peyoti's debut album in 2009, 'Rising Tide of Conformity', won critical acclaim from many mainstream and world music journalists, including 5 star reviews from The Independent and Rolling Stone (Germany).